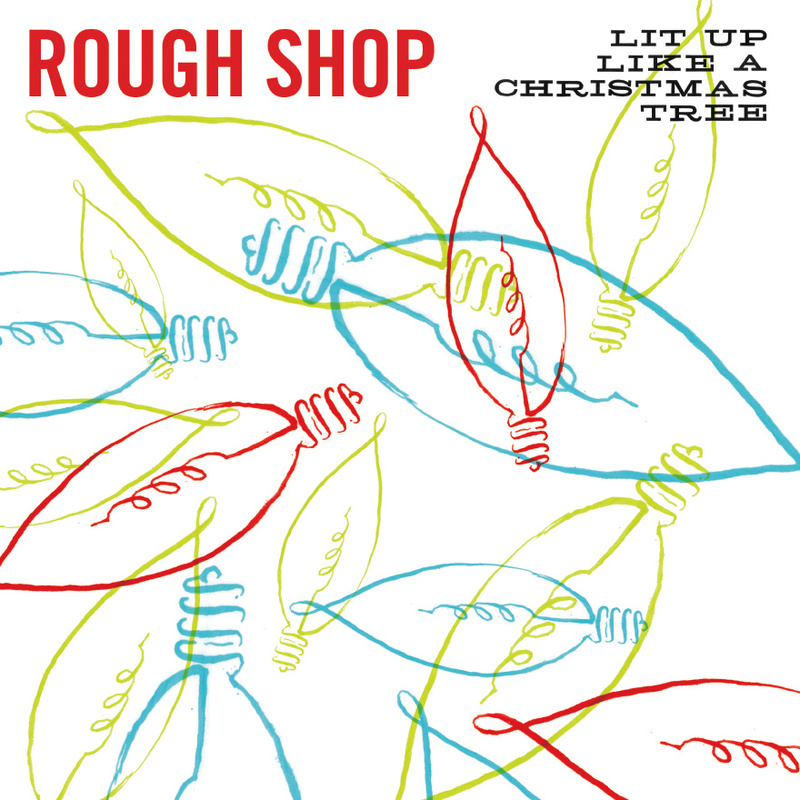 Christmas Download: Rough Shop – Gimme That Twine! A pseudo-original Christmas song, “Gimme That Twine!” by St. Louis quintet Rough Shop, reworks Lambert, Hendricks & Ross’s jazzy “Gimme That Wine” from 1960. Taken from Lit Up Like a Christmas Tree, the band’s second collection of Christmas songs, the album features a mix of 13 originals and covers that celebrate the joy, travails and melancholy of the holiday season. “Gimme That Twine!” details a battle between man and elf during a year marked by a shortage of wrapping paper. Stream/download “Gimme That Twine!” below and purchase Lit Up Like a Christmas Tree on limited edition vinyl, CD and in digital formats here.